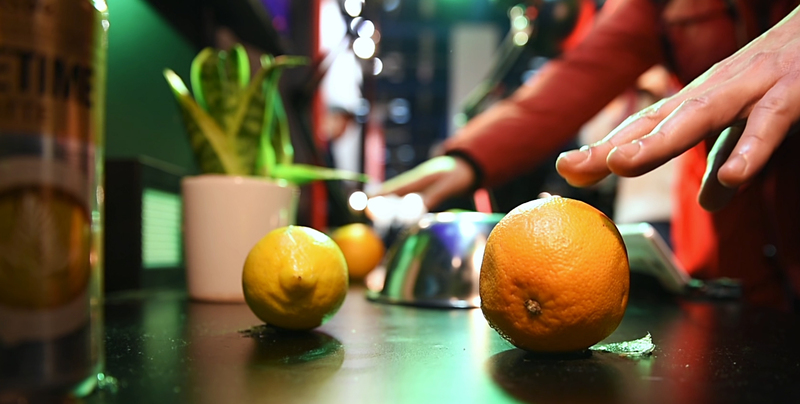 Twinkle Beats is an experimental music installation based on the senses hearing, touch and sight. 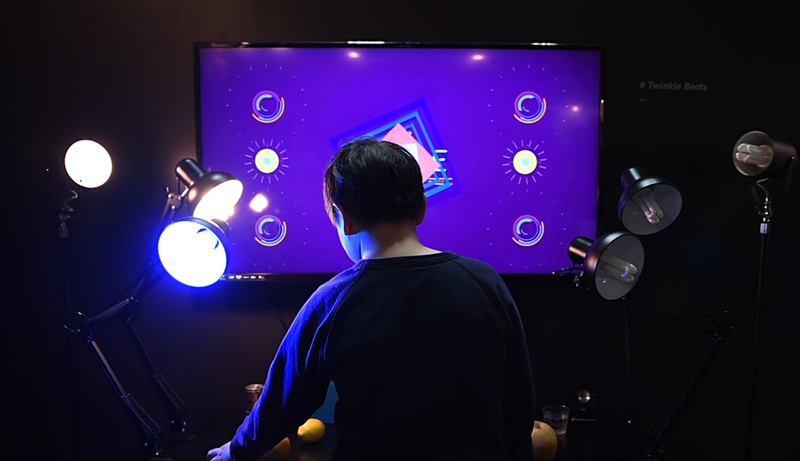 The player can create a digital visual & sound track by touching various objects (fruits, water, clay etc.). Each texture is linked to a distinct visual, sound and light effect.